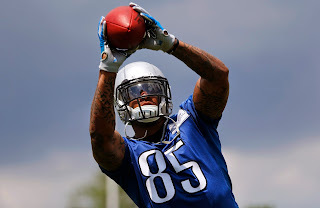 - Eric Ebron dropped a couple passes in individual drills, but made some good plays during the team portion of the workout. You can see a sense of purpose with Ebron's effort and the way he is being pushed by the coaching staff. When asked about Ebron after the OTA, head coach Jim Caldwell kind of put him in the category of "all young players." Yet, it's obvious the expectation is dramatic year-to-improvement from Ebron's disappointing rookie year. 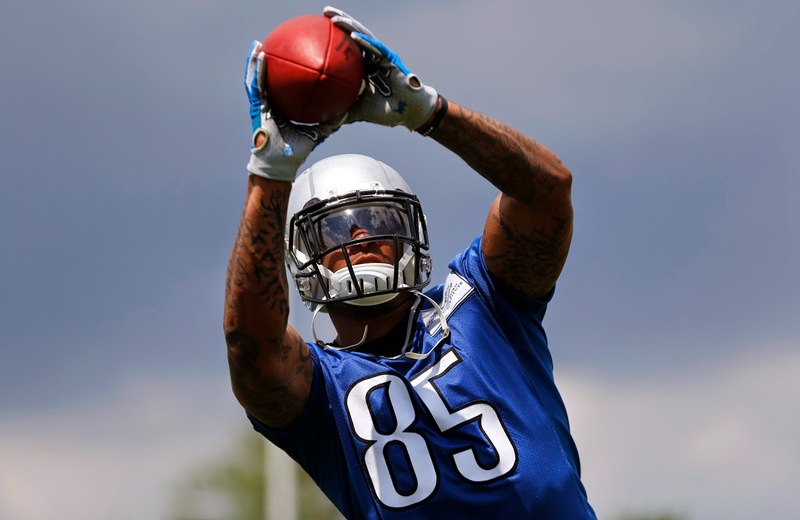 It would not surprise me if Ebron takes a major step forward in 2015. - Running back Theo Riddick is just a really good player. He's very smooth as a route runner and has great hands. He lacks home run speed when put on a clock, but you'd never know it watching him practice. There is a niche for Riddick as a third-down back in the league. He will play a long time in the NFL because of it. - Undrafted rookie running back Zach Zenner got a couple reps in the team portion. It's shocking he wasn't drafted based on his speed and elusiveness. He didn't look out of place at all. - It was the first time I have seen Haloti Ngata in football gear. What stood out was the size of his ankles. They are huge. There is a strong base there. He moved well. He did talk afterward about how the scheme is different in Baltimore and that he is going to have to adjust to rushing more up field more, but he is certainly appears capable. - Ryan Broyles and Lance Moore look like very similar players. It will be interesting if either becomes the Lions' third receiver. - The Lions depth defensively is so much better than it used to be. That's especially true in the secondary, especially at safety. It was wise for James Ihedigbo to get in for the off-season program, or he wasn't going to hold on to his starting job. Backups Isa Abdul-Quddus and Don Carey are capable players. There are many concerns about Tigers Anibal Sanchez, and they are more than understandable. Is hurt? How come he is allowing so many home runs? Sunday Sanchez was lit up like a pinball machine by the Houston Astros, blowing a lead and despite striking out 11. He doesn't appear to be the same pitcher he was in 2013 when he won the AL ERA title at 2.57. Sanchez's pitches don't have some level of movement as before. His velocity isn't down. It's been roughly like this most of his career, just slightly below 92 MLB. His big thing is funky movement on the pitch from a high arm angle. Everything has flattened out for him, including his off-speed pitches, and he has become decidedly hittable. But is a reality. Sanchez didn't present himself as a top of the rotation starter when he was with the Marlins. 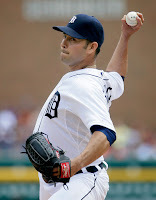 His career ERA entering Sunday was 3.62 and his FIP 3.50. He hasn't been a dominant pitcher as much as inconsistent. In truth, 2013 was an aberration for his career. I do believe he will pitch better than this at some point. Come on? A 6.12 ERA?. But I can't say I'm shocked. At five years, $80 million, the Tigers rolled the dice a bit with Sanchez when he was riding high, but this is probably a case of pitching finding his level. Nick Castellanos' traditional statistics weren't bad for a 22-year-old rookie last year, but the Tigers' third baseman's advanced metrics were disappointing. He had a negative WAR (minus 1.4 baseball-reference.com version). His defensive ratings across the board were shocking below average. He had a high percentage of extra base hits, but otherwise his offensive statistics were not necessarily stellar. And it's not like he still doesn't have work to do. For example, Castellanos has an on base percentage below .300. But there is progress. He is a plus WAR player this in 2015 year, albeit at just 0.2. His defensive metrics are much better, suggesting the work Castellanos did on his range has paid off. He is also starting to hit. He drilled a two-run homer to left field today off Astros right-hander Scott Feldman in the fourth inning. Last night, his bases-clearing, bases-loaded triple won the game for the Tigers. It came on a 2-2 pitch with two outs after he had fought off several nasty offerings from Brewers right-hander Jonathan Broxton. Castellanos is just 23, and has a solid approach at the plate (he tends to pull breaking balls and drive fastballs the other way). There are still times he looks like a weak link in an otherwise mostly formidable Tigers' batting order. But it's getting to be less, and there is a chance he will be a good MLB regular someday sooner instead of later. The year-to-year improvement Castellanos has made shows promise, not doom. You must appreciate Victor Martinez and his desire to play with less than perfect health, but seldom has it ever been more apparent a player belongs on the disabled list. He is not only limping, but his knee ailment is clearly causing him issues hitting left-handed. His at bats during the Tigers' 3-2 loss to Milwaukee didn't look good. He hasn't been himself all season. The idea of VMart hitting right-handed against right-handed pitching is ridiculous. The club has called up outfielder Tyler Collins from Toledo. Hopefully it is to put VMart on the DL. The Tigers are playing reasonably well right now. Their lack of left-handed hitting hasn't hurt them yet. Certainly, at this point, VMart isn't that answer for the Tigers in that regard anyway because of his knee. But he could be later, if he were to rest his knee, get it right and be ready for the long run. Sometimes discretion is the better part of valor. This is one of those examples. A very, very obvious one. 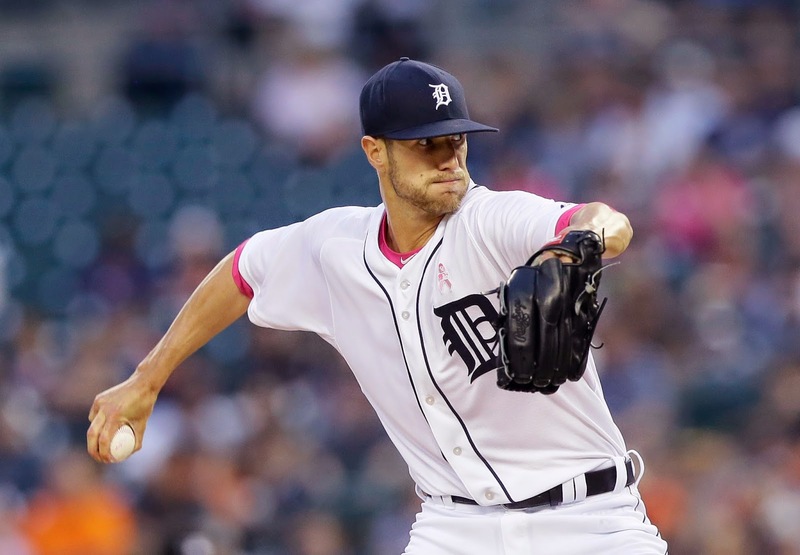 One of the upsides about Shane Greene, at least when projected by the Tigers, is that he would throw harder and miss more bats than Rick Porcello, therefore reducing the margin for error. Instead, Greene has been a groundball machine much like Porcello. especially tonight. Greene's fastball velocity is down from last season when he was with the Yankees, from 93.5 to 92.4 according to PITCHfx with his four-seam (straight) fastball, and 92.7 to 91.4 with his two-seamer (sinking fastball). That was before tonight when he has thrown with roughly the same velocity and induced so many groundouts. Greene entered Sunday striking out just 5.6 hitters per nine innings after striking out slightly more than a hitter per inning last season (9.3 per nine innings). By the way, Porcello's velocity is roughly the same with the Red Sox as it was with the Tigers, in the 90 to 91 mph range with both his four- and two-seam fastballs. Greene still throws considerably harder than Porcello. 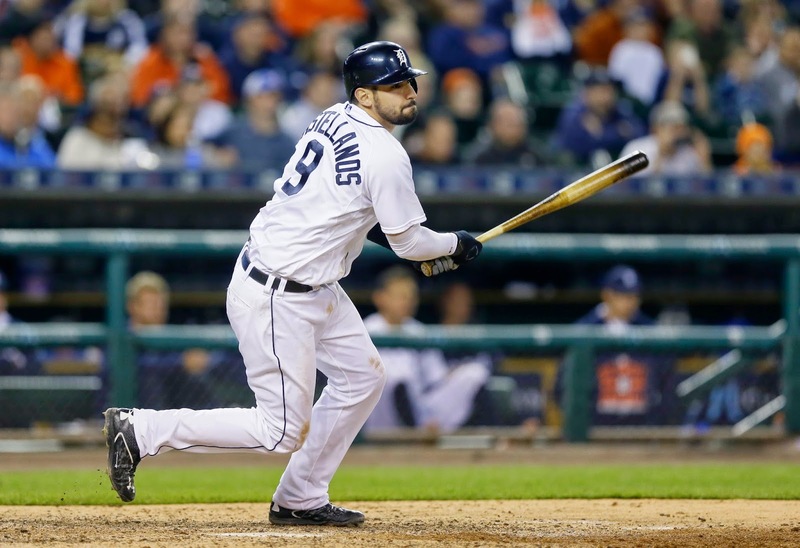 - The Tigers need to consider sitting Nick Castellanos so he can pull himself together. He is really struggling and a break would help. - His career numbers suggest Al Alburquerque is a serviceable reliever, but he really isn't. He simply can't be trusted in any type of situation with a lead or to hold runners. He is having a very disappointing season and if he isn't careful could pitch himself off the staff. - Too bad Alex Wilson worked last night. The Tigers could use him tonight. 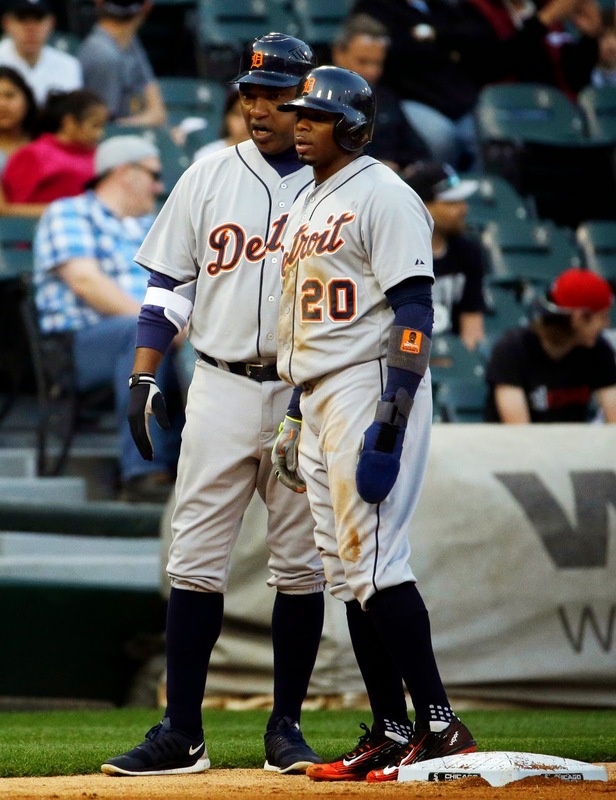 - Rajai Davis continues to amaze. Loved his triple in the opening inning. That and Victor Martinez's home run off Chris Sale have provided good entertainment in an otherwise dull game. - So much for speeding up the game. This game has dragged along incredibly slowly. - Jim Reynolds is the worst home plate umpire I have ever seen. And I'm not exaggerating. Yes, even worse than Joe West or Angel Hernandez. 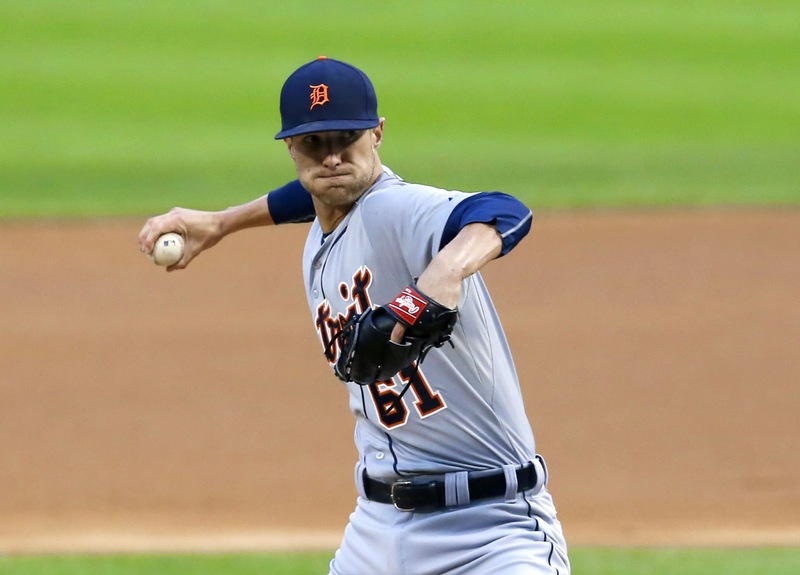 A silver lining in the cloud of the Tigers' 5-2 loss to the White Sox Tuesday? - If it looks too good to be true, it probably is. Guess that is the lesson of Shane Greene early this season. Tonight's start was alarming because he looked confused, like he was focusing too much on his mechanics (he is trying to throw on a more downward plane with his two-seam fastball to get more sink on the pitch)rather than just slinging it, which he was doing so confidently during his early starts. Now we get see what the Tigers' bullpen has. It's depth, obviously, isn't good. - You have to give Andrew Romine credit. 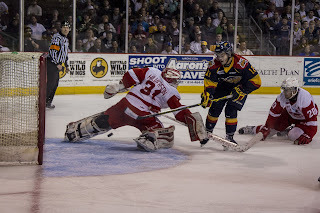 He has been a good utility player for the Tigers this season, better than I expected. He's played like a major leaguer. Last season, I thought he looked like a Triple-A player, not even a 4-A player. 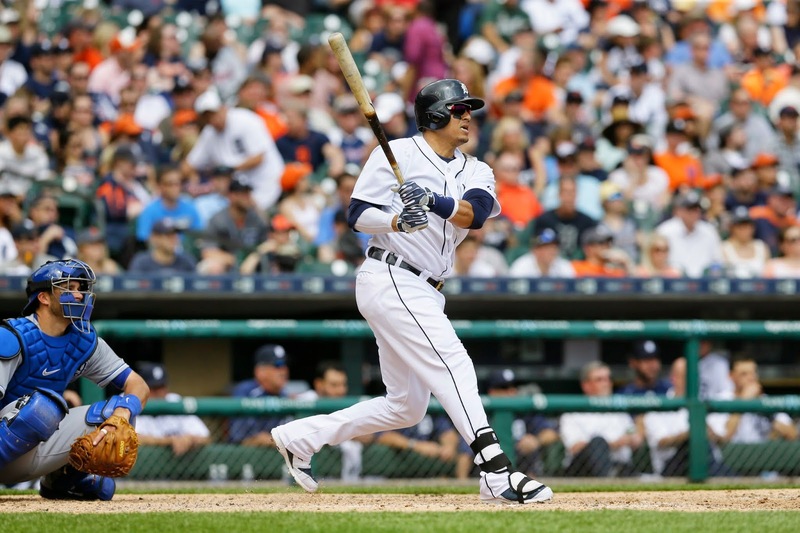 - The more Alex Avila hits the ball to left field, the better he is going to be. 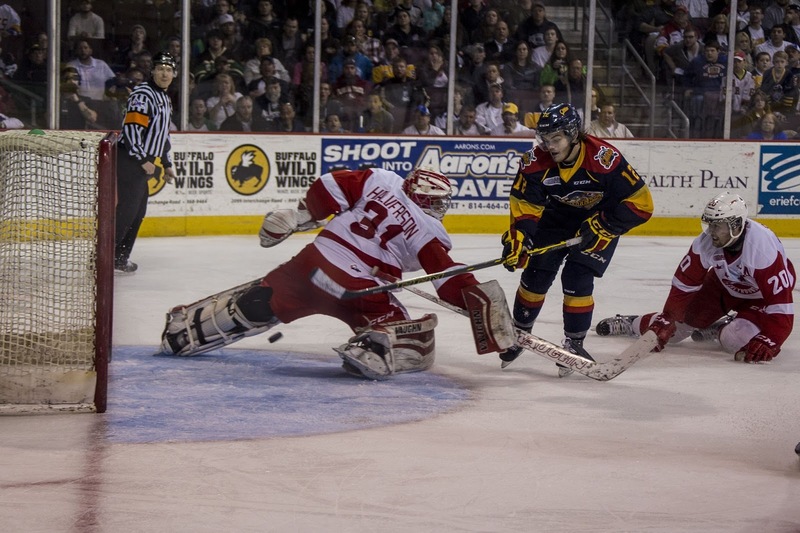 Not only will he make better contact and take away the sting of the shift they play on him, but he will hit with more power. Both his home runs this season have gone to the opposite field. - I'm amazed White Sox starter Jeff Samardzija has a career WHIP of nearly 1.3 and has struggled this season. He has amazing stuff and is obviously a great athlete. Don't get me wrong. 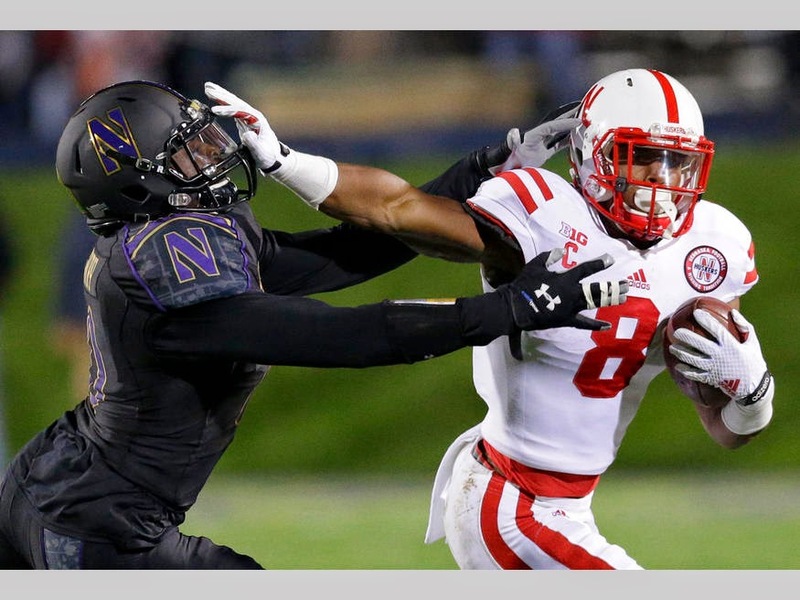 I love Ameer Abdullah and his competitiveness. By all accounts he is a great kid. But I don't see him as an explosive back, who is going to take the ball to the house with any level of consistency in NFL. He was often banged up at Nebraska and he fumbled a lot. His 40-yard dash time is 4.6. He's just 5-foot-9 200 pounds. He's a slightly faster Theo Riddick, but without the proven hands in the receiving game. I think the Lions would have been better served with Duke Johnson, Tevin Coleman or Jay Ajayi. As you've heard a million times, Abdullah has small hands and is prone to fumbling the football. Nebraska's offense was something from the Big Ten in the 1970s. It was not sophisticated by current college standards, let alone the NFL. I see him as third- or fourth- round player. 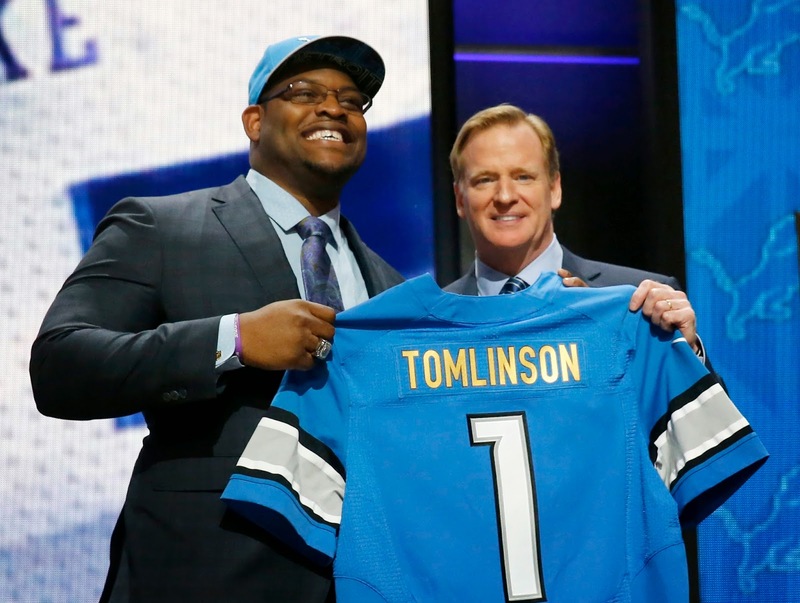 And it's like, honestly, the Lions have gotten third-round talent in both the first and second rounds. 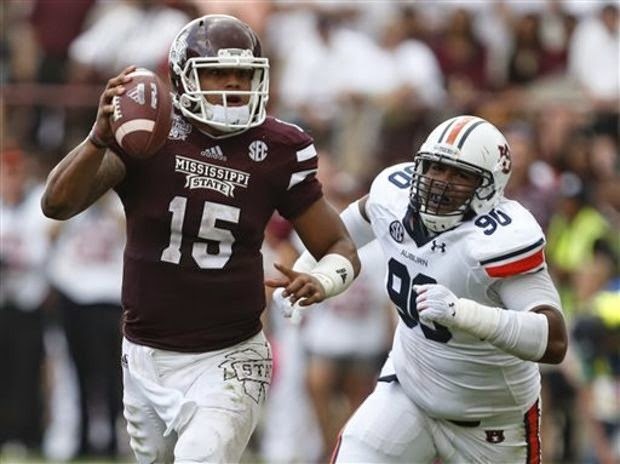 It doesn't mean the Lions aren't right, but it's difficult to look at the upside of this draft being that promising at this point.